Nowadays being connected is vital to almost everything, a slow Internet connection is more than something very annoying. Whether you are staying at a hotel, trying to work remotely, check your social media, or just look up restaurant reviews on Yelp!, a slow internet connection keeps you from living life on your terms. There are plenty of tips on how to diagnose and fix the causes of your slow Internet connection (or just survive it), these are usually applicable to specific situations, and not universally valid. The good news is that you no longer have to deal with slow Internet. Read below to see how to fix slow Internet easily. Before establishing how slow your Internet is, you should check your ISP contract (including the fine print!) and run a speed test online. If the speed you’re seeing is not close to what the contract says, you should definitely reach out to your Internet service provider. Generally, you’d think that contacting your ISP would solve this. Sometimes it does, but what if you’re not at home – e.g. connected to a public WiFi hotspot? What do you do then? What Can I Do to Fix my Slow Internet Connection? So, how to fix slow Internet the easy way? 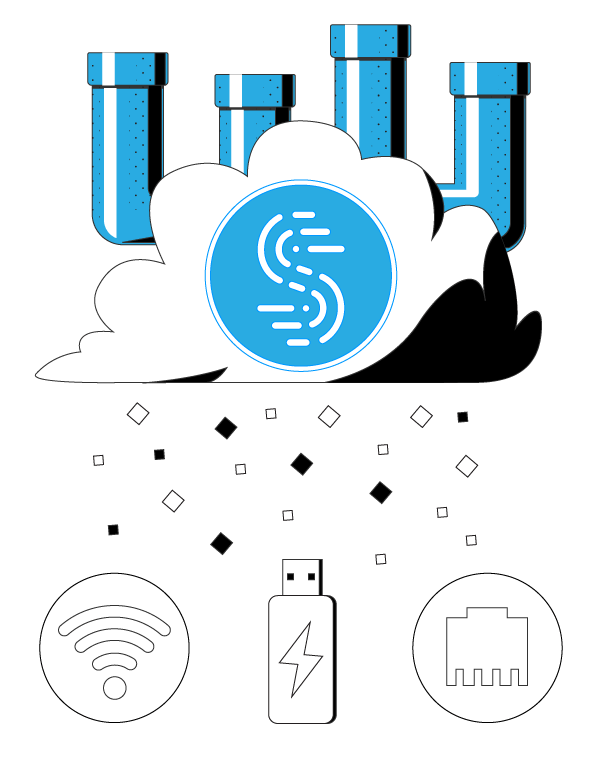 You need the Speedify fast bonding VPN app on your computer or mobile device! 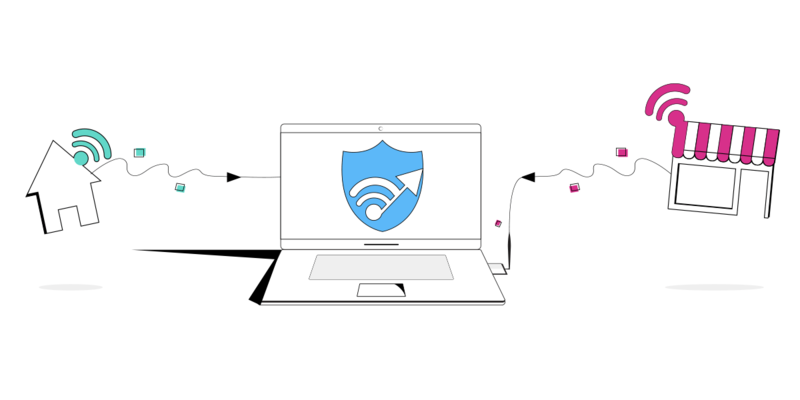 Speedify’s patent-pending channel bonding technology allows using two or more Internet connections, so that you’ll get a faster and more stable Internet connection. Speedify is not only a solution on how to fix slow Internet connections. 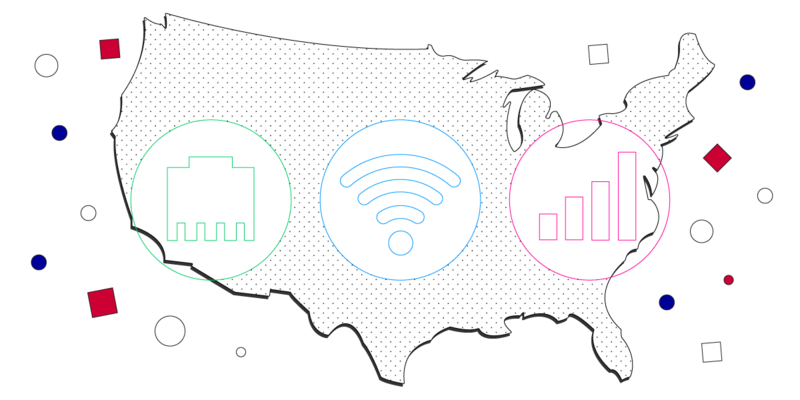 Speedify is also a fast mobile VPN that protects you against fake routers, snooping ISPs, and other cyber threats without sacrificing the speed you demand out of your Internet connections. How to fix slow Internet speed? Easy – use the Speedify fast bonding VPN app to reduce packet loss, combine 2 or more Internet connections and avoid ISP data throttling!